After next year, SeaWorld will no longer be exhibiting its orca, or “killer whale” shows at the San Diego park in California. 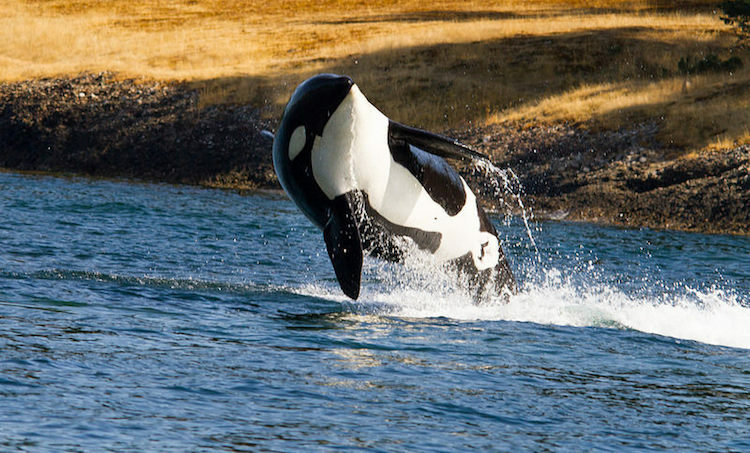 Instead of the animals doing tricks, there will be a new orca attraction planned for 2017 that will convey a “conservation message inspiring people to act” to protect the environment. Just last month, state regulators approved the park’s request to expand the size of its orca tanks, but on the condition that it shut down its captive breeding program statewide. That effectively meant an eventual end to the whale shows at the San Diego park, since there could be no new whales added in the future. The theme park’s attendance plunged 17% last year in the wake of publicity following the 2013 release of “Blackfish,” a documentary critical of SeaWorld’s orca shows. “What we’ve been hearing in California (is) they want experiences that are more natural and experiences that look more natural in the environment,” SeaWorld CEO Joel Manby told the San Diego Union-Tribune.